"The First Surfers" is the very first chapter of Volume 1 of LEGENDARY SURFERS, in portable document format (PDF), published in 2003 and again in 2005. 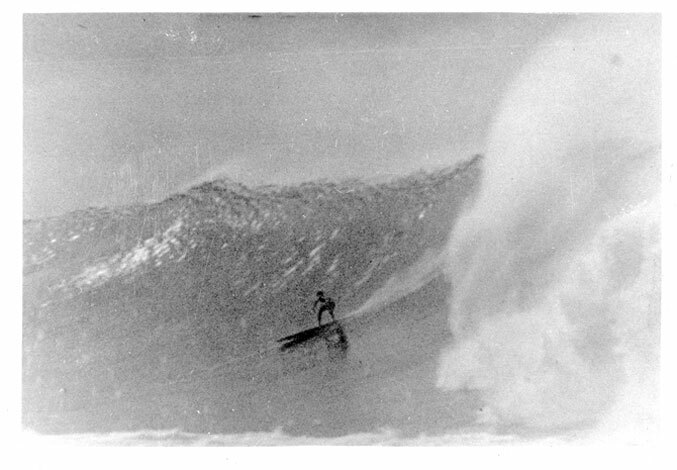 Chapter 1 of Volume 1 consists of a total of 15,425 words (887 kb), 5 pages of footnotes, images, and hyperlinks to other relevant material both within the LEGENDARY SURFERS website and elsewhere on the Net. 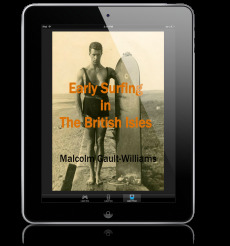 The information contained in this eBooklet is the most concise, detailed information available about surfing's beginnings available anywhere.